YOU CAUGHT ME. 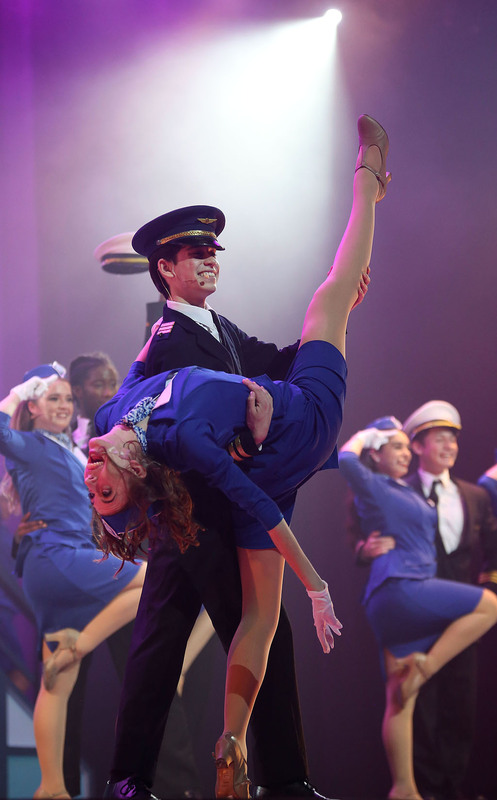 Ending the song “Jet Set”, lead senior Brady Foley holds lead dancer junior Emma Chippendale in a dip. photo/Gabriella Fatigati. 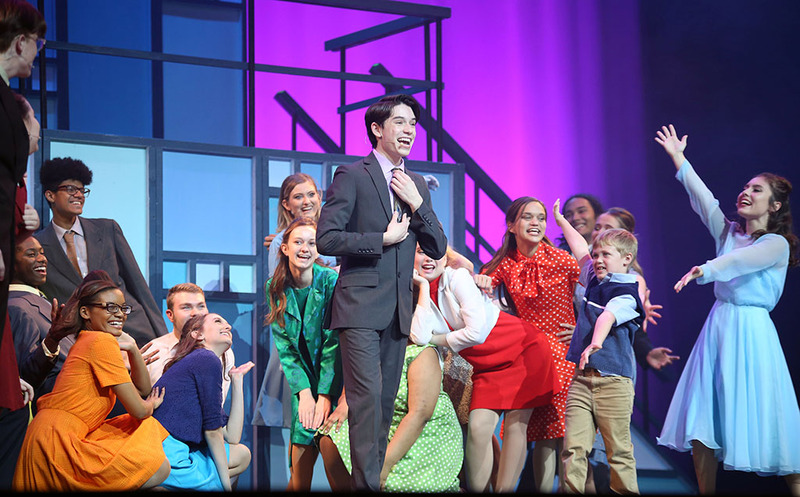 Troupe 1139 thespians performed their musical four times from Feb. 14 to Feb. 16 at Edgewater High School. Click here to view photos from their performances including their senior night celebration.